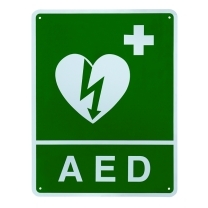 Defibrillators are one of the most important devices in the medical centre due to their ability to halt cardiac fibrillation. 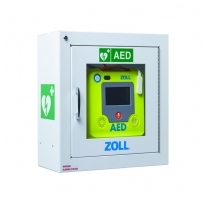 AEDs (automated external defibrillators), due to their importance in the medical sector, need appropriate maintenance as a result. 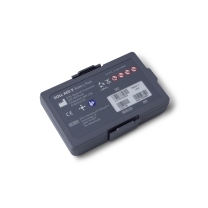 Team Med stock defibrillator batteries for a wide variety of AED models that are available on the market today, ensuring that your model will be appropriately catered for. 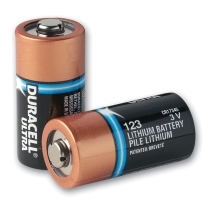 In the event that we don't stock batteries related to your device, get in touch with us. 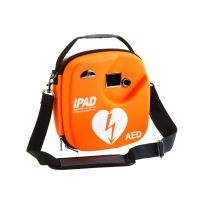 With a defibrillator being such an important device in the medical sector, it is often necessary for them to be readily available in areas where there is a risk of cardiac arrest. 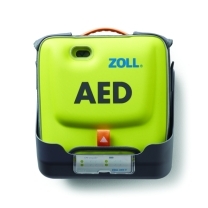 It is rapid movement in the first few minutes that saves lives, so knowing where a defibrillator is and being able to grab it with ease is crucial. 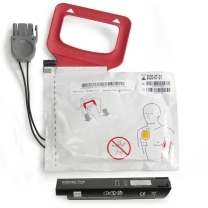 This is where defibrillator wall brackets come in ' these brackets allow for the effective display of defibrillators, which in turns allows staff to grab the device without any trouble. 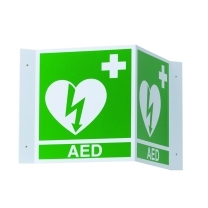 Prominently displayed defibrillators also allow for members of staff to better remember the locations of these devices within a facility. 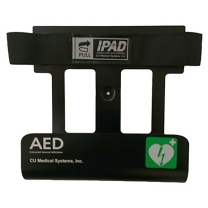 If you're unsure what batteries to purchase for your AED, or if you do not know how to properly implement a wall bracket for your AED, contact the friendly team at Team Med today ' we'll be happy to point you in the right direction. 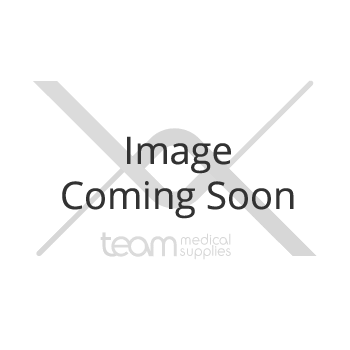 To get in touch, ring us on 1300 224 450, or send an email to info@teammed.com.au. 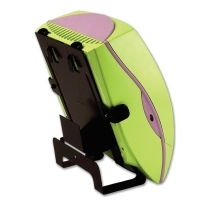 Once we receive your enquiry we will endeavour to respond comprehensively as soon as possible. 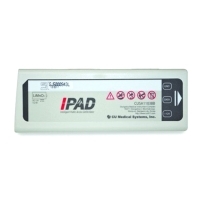 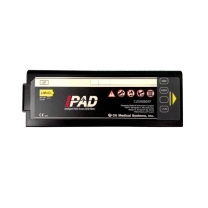 Team Med also stock DEFIBRILLATOR PADS and TENS UNITS to ensure medical facilities can appropriately manage any medical situations with appropriate preparation.